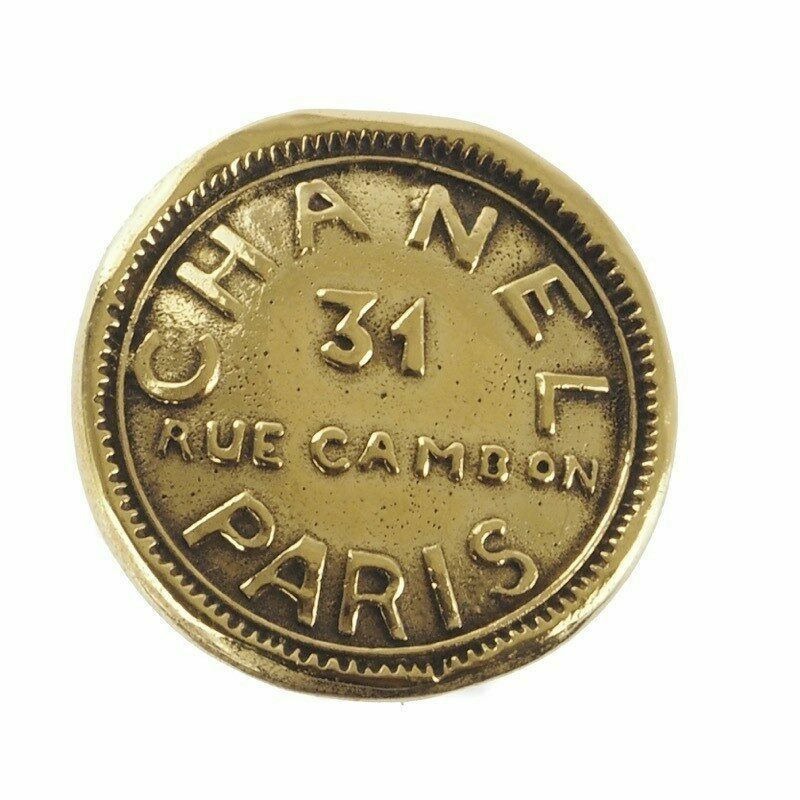 vintage chanel rua cambon brooch. excellent vintage condition. 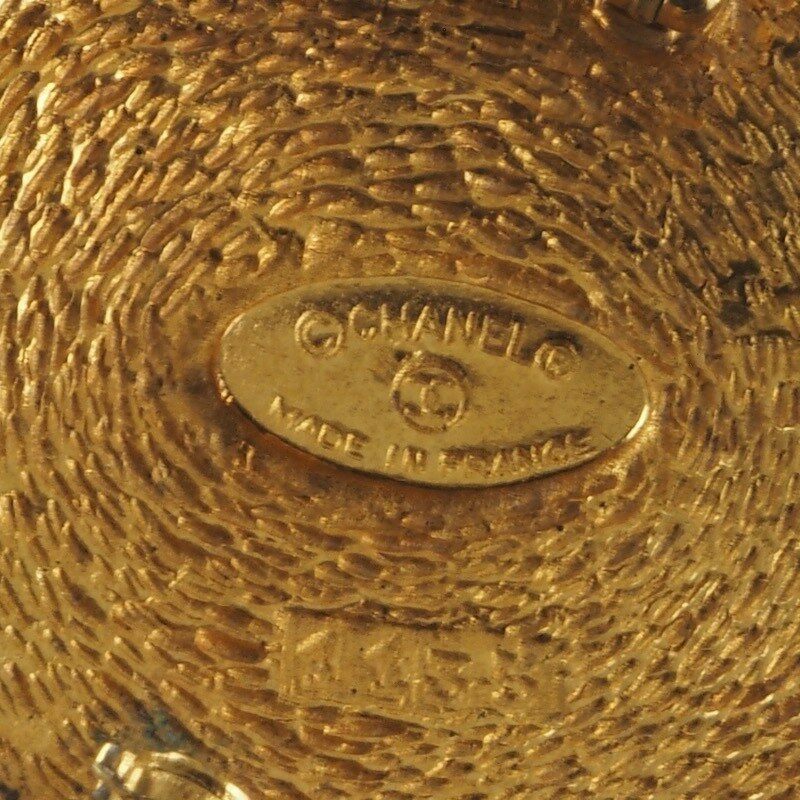 chanel boutique on cambon street, paris is the motif of this design. 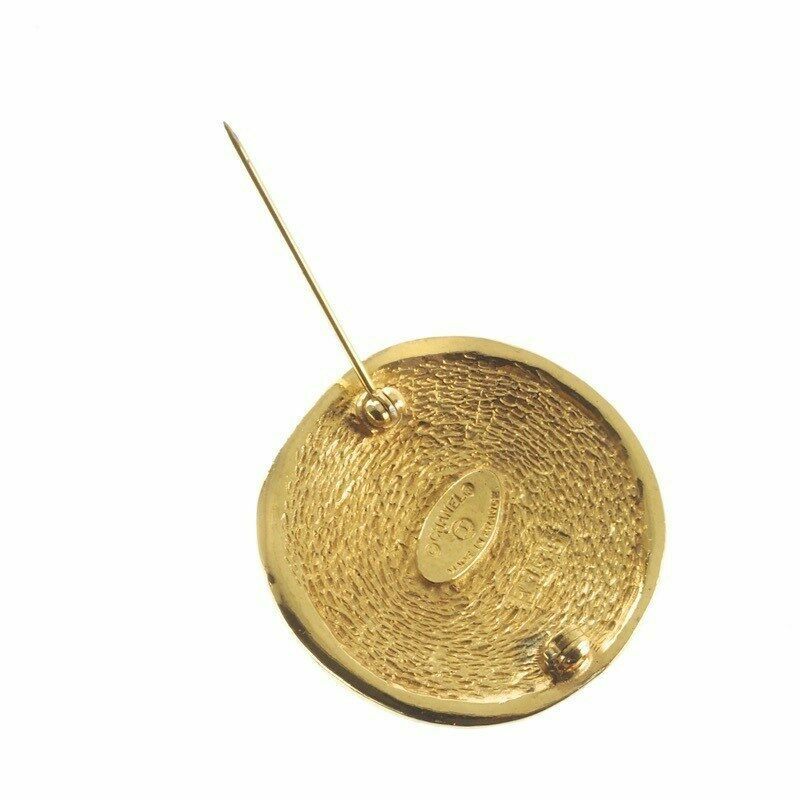 super classic, elegant brooch. Vintage Gucci Micro Gg Monogram Toilette Pouch Clutch Bag. Vintage Chanel Extra Jumbo Diamond Shape Earrings. Vintage Gucci Gold Bronze Patent Bamboo Strap Hand Bag. Vintage Christian Dior Monogram Emboss Brown Suede Speedy Hand Bag. Vintage Chanel Cashmere Silk Mix Tartan Check Chain Scarf. Vintage Hermes Gold Lizard Reversible Gray Belt. 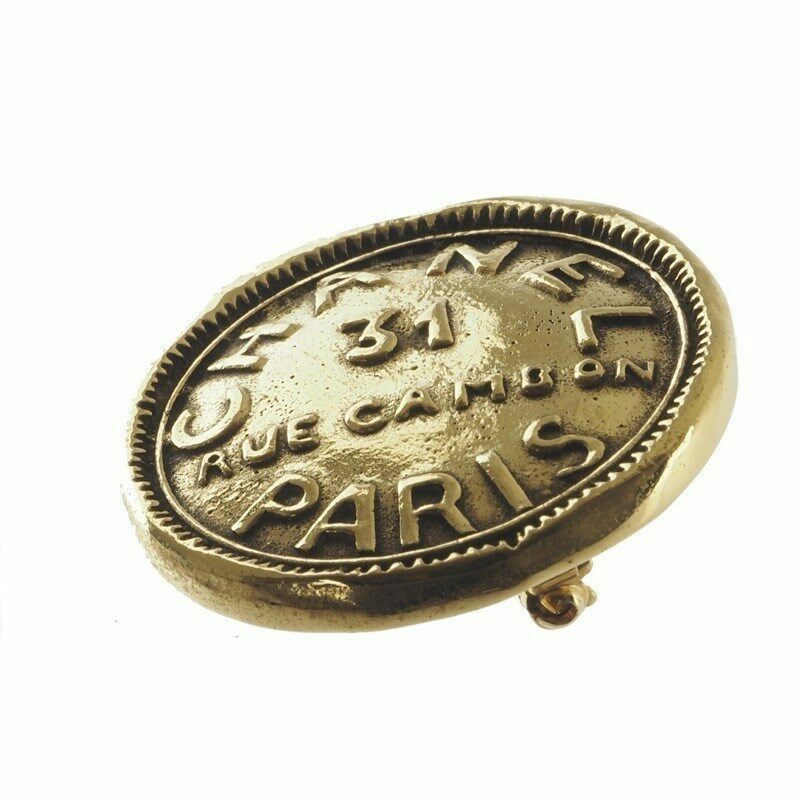 Vintage Chanel Caviar Black Fold Round Mirror Case Accessory. Vintage Chanel Faux Pearl Round Button Earrings. Vintage Yves Saint Laurent Excellent Condition Bijoux Bow Clutch Bag.